In a Bug's Mind: Warning. The great plastic flamingo migration has begun. Warning. 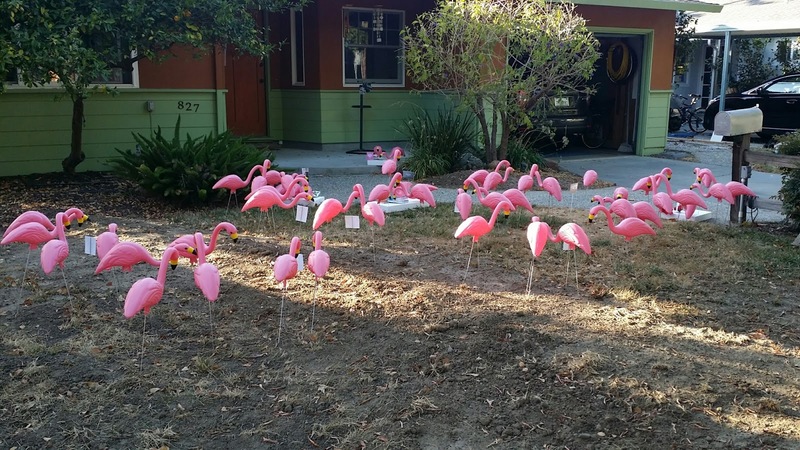 The great plastic flamingo migration has begun.